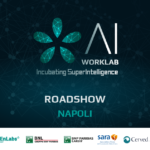 This week, StartupItalia, one of the most influential blogs about startups in Italy, released its annual ranking of the Top100 Italian startups of the year. We are proud to announce that 12 out of 100 startups are part of our ecosystem! 8 of them have participated in our Acceleration Program while all of them are part of LVenture’s Group portfolio and work in our headquarters. 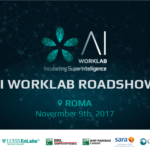 Moreover, Soundreef has been listed in the Top10 ranking that has been announced during the StartupItalia Open Summit, a big event which was held in Milan on December 14th. Tutored and CoContest have been awarded as the best startups of the year in two different categories: Education and Sharing Economy. Our 12 awarded startups achieved incredible results in 2015. Read all about them below! 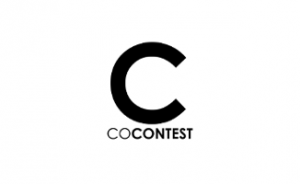 CoContest, an architecture crowdsourcing platform the represents the most convenient, simple and fun ways to remodel, renovate or modernize your home, has been selected to participate in the 500 Startups accelerator program, one of the most prestigious programs in Silicon Valley. CoContest graduated as one of the best startups of its batch and is now about to close a new round of investments in San Francisco. 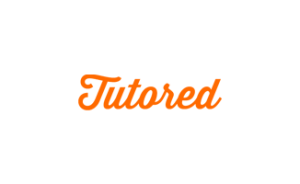 In less than 8 months of activity, Tutored, a social platform for University students, closed a seed round of €800.000. 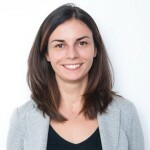 An incredible amount of money for such a young startup in Italy! Tutored now counts for more than 400.000 unique visitors per month, 100.000 registered users, in 15 active cities, and is now opening in New York, Berlin and London. wineOwine, a website and an app that allows you to find high quality wines produced by small craft wineries, closed a seed round for €360.000 at the beginning of the year. 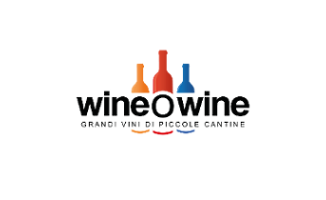 wineOwine has just open a new round of investment on SiamoSoci for €1.000.000 and in just two days they raised commitment for €850.000! Nextwin is a social network for sport forecasts and bets. At the end of June 2015 Nextwin graduaded from our Acceleration Program by pitching during our Investor Day. In less than two weeks they were been able to close their first seed round for €300.000! 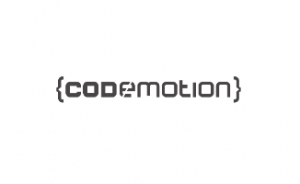 Codemotion, is the biggest tech conference open for all programming languages and technologies in Europe, and they have achieved amazing numbers this year. They sold about 2800 in Spain and more than 400 in Italy. We can’t wait to see what will happen next year with Codemotion events in Varsavia, Dubai, Dublin, Amsterdam and London! 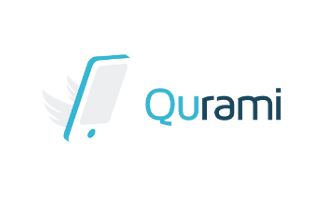 This year Qurami, the first app that helps you save time by standing in line for you, consolidated its user base in Italy (500 new users every day, 3000 new tickets every week). 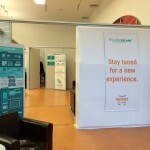 Moreover they worked on the set up of new important clients in Spain and UK. You will be hearing from them very soon... stay tuned! 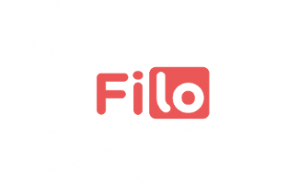 🙂 Filo, small Bluetooth device that helps you find everything you’re looking for, this year became the official gadget of big companies such as Karpersky, RAI Cinema, Octo Telematics, Groupon, Accenture. Not to mention that they closed an important seed round of €500.000 just a few months ago. 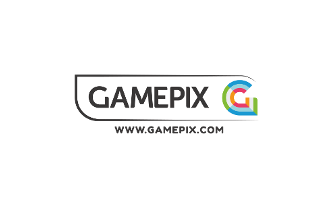 GamePix, a distribution platform og HTML5 videogames, closed significant and strategic partnerships with the largest gaming players in the world including Zeptolab, the creator of Cut the Rope, one of the most downloaded games of all times. 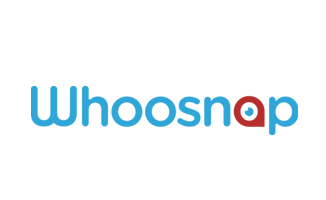 SpotOnWay is a universal loyalty program that allows local businesses to create custom rewards to engage regular customers. 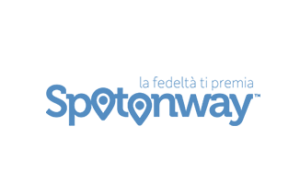 After Rome, this year SpotOnWay opened in new cities at speed record: you can now find SpotOnWay in Milan, Napoli, Foggia and Palermo. 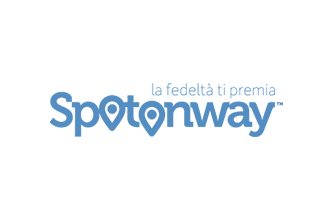 SpotOnWay also partnered with Wind: if you are a merchant, you can now buy SpotOnWay from all the Wind shops across the country. The online platform for renting luxury dresses from the latest collections of the most exclusive fashion brands closed a seed round of €550.000 at the beginning of the year. 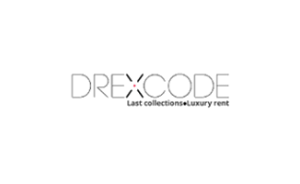 Moreover, Drexcode signed important partnerships with top fashion brands such as Alberta Ferretti, Blumarine, Moschino, Nina Ricci, Jean Paul Gaultier. 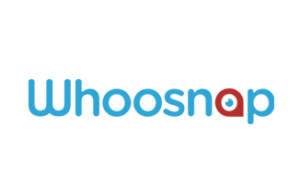 Whoosnap, the app the lets you get a real-time picture from anywhere in the world, closed a seed round of €400.000 and in just a few months of activity reached the impressive goal of 80.000 users. 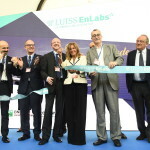 They also signed important partnerships with press agencies such as Ansa (one of the most powerful in Italy) and other associations of journalists. 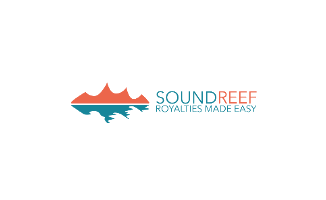 Dulcis in fundo, as we say in Italy, Soundreef: the most efficient and advanced management system for music rights in Europe. 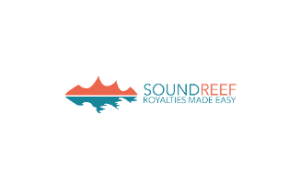 Just a few weeks ago, Soundreef closed a Series A round of €3.200.000 and decided to bring the company back to Italy form London.